Volvo Extended Warranty or Vehicle Protection Plan from autopom! Volvo Extended Warranty or a Vehicle Protection Plan from autopom! Are you currently searching for a Volvo extended warranty? 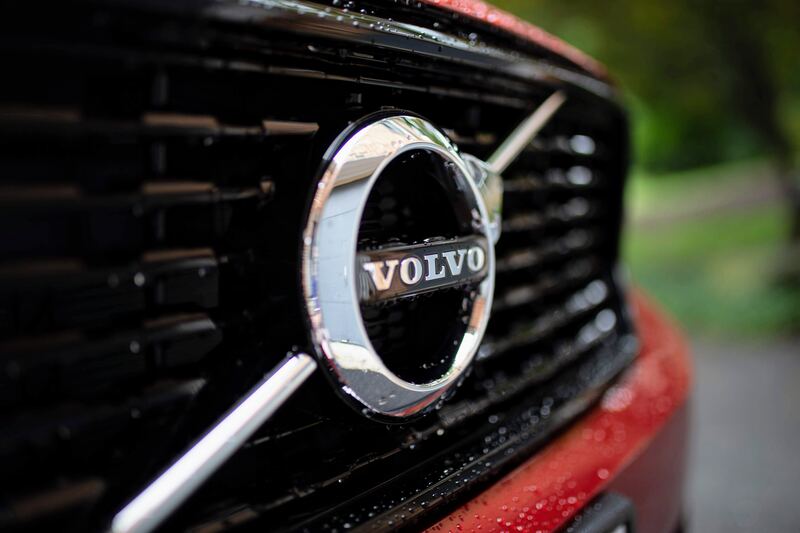 Is your Volvo manufacturer warranty expired or about to expire? Or could it be that you have just acquired a new or used Volvo and are among a rising group of people realizing that purchasing coverage from the dealer is not necessary to obtain a high-quality extended coverage backed by a company with a great reputation? Most people are unaware that it is possible to purchase a Vehicle Protection Plan from a third party while receiving comparable or superior coverage that you can take to any ASE certified repair facility, and quite often for less money. Volvo is widely known for its high scores in crash testing. The Swedish manufacturer has been recognized for many years as the benchmark in safety and functionality. Volvo also manufactures heavy-duty diesel vehicles worldwide. Founded more than 80 years ago, Volvo continues to build safe, high-quality vehicles. Volvo was acquired by Ford in 1999. There is a pending deal for Ford to sell Volvo Cars to a Chinese company known as Geely. Roughly only 30% of Volvo’s sales are in the North American car market, the majority of its sales coming from Europe. CEO Allan Mullally took leadership of Ford Motor Company on September 5, 2006. He is focused on reshaping and restrategizing. After a three-year drought, Volvo saw its first successful year in 2009. One model in particular, the XC90, is extremely notorious for quite a few engine and transmission failure problems. Owners of these vehicles will usually tell you they regret their purchase due to the substantial number of issues. According to J.D. Power and Associates, Volvo has been improving their quality standing over the last few years. This should also weigh into new and prospective Volvo owners alongside other customer testimonials. Before making any decision, research your specific model and year to ensure reliability. Certain models are known to have problems, making a Volvo extended warranty a no-brainer. Do I Need a Volvo Extended Warranty or a Vehicle Protection Plan from autopom! Often the question is asked – is a Volvo extended warranty right for me? Ask yourself these questions. Do you plan to keep your vehicle past the manufacturer’s warranty? Do you want the peace of mind knowing that if your vehicle breaks down, that repair costs will not drain your bank account? If so, then a vehicle protection plan is right for you. In the end, it is a personal choice whether or not you wish to have the peace of mind that comes with the purchase of a Vehicle Protection Plan. In essence, it is a type of insurance, and like all insurance products, you need to buy it BEFORE you have to use it!